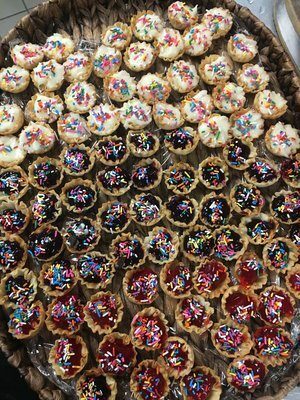 Are you needing catering services in Northwest Arkansas? If so, then you’re aware of some of the services a good caterer can give. Catering provides a much needed service for event planners the world over. A professional caterer conveniently organizes and delivers food and drink on or off premise usually for a large number of people at a corporate or social event. As examples, parties, fundraisers, wedding services and most banquets are typically handled by catering services. If you’ve attended an event where the food was a work of art, more than likely, it was catered. Types of catering include buffet catering, sit-down catering, bento catering, drop off and full service. What does catering include? Consult with your caterer to discover which type of catering service best suits your needs and to find out what does it cost? Our catering service expert, Simply Divine, has answered some of the more common questions about catering below. If she hasn’t addressed your particular question be sure to ask. She is glad to answer any questions about what a caterer can do for you in Northwest Arkansas including Bentonville, Rogers, Springdale and Fayetteville. 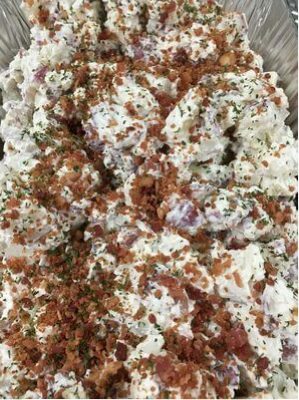 This blog post is sponsored by Simply Divine Catering, LLC. We usually price per person from $9.95-$16.95 per person plus Bentonville tax rate and service fees. What Is Included in Catering Service Fees? Typically, set up, breakdown, overseeing buffet service, portion control, prebussing, trash maintenance and cake cutting are included in catering service fees. *Does your venue have an ice machine? *Does your venue allow bartending from catering companies as long as commercial insurance is provided and the customer provides the alcohol? *Who is your cake provider and do we need to accept the cake(s) at the said venue? *Do you want rental washable dishware and which company is providing that? *Do you want acrylic disposables including appetizer plates, cake plates, entrée plates, 12 oz acrylic cups, plasticware, napkins? *Do you want full plated service or buffet overseeing service? *Do we need to allow for staff and other vendors to eat? *Do you need a room flip at the venue if your ceremony and reception is at the same location? 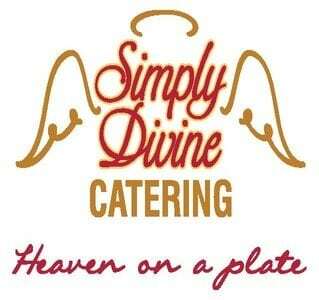 Simply Divine is a full catering service provider. We specialize in weddings but also handle any corporate event. We have a close relationship with all of the venues in NWA, we have preferred vendors that we work with on a weekly basis for your event to be fantastic! 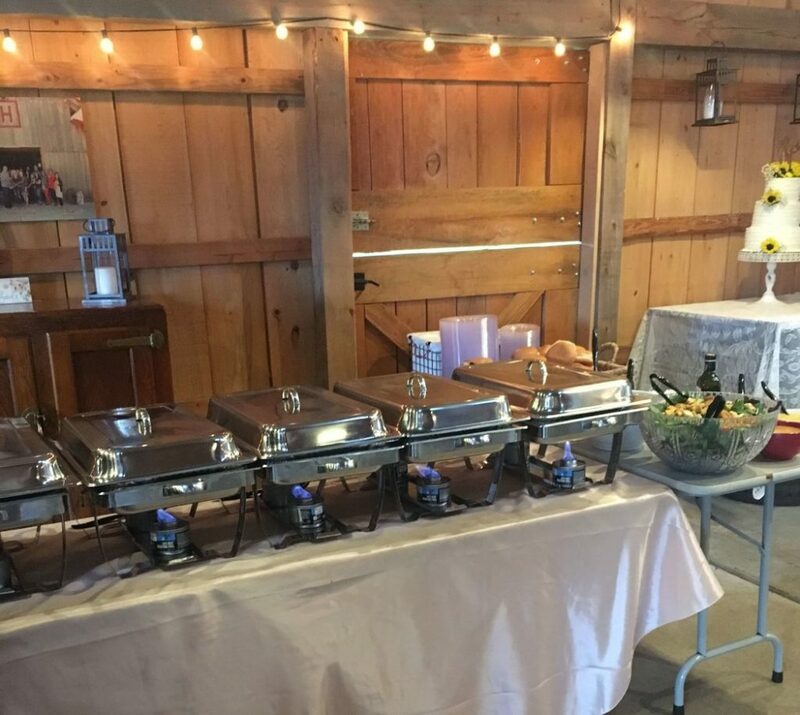 We also have two food trucks, on site grilling and frying capability, a daily café, a daily deli, private school lunches, and some fantastic ideas for your next event! We have been a 5 star caterer for the past four years and will continue to serve NWA and our clients for years to come!